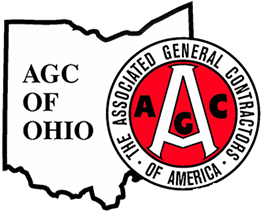 Follow AGC on Facebook and Twitter and be the first to know about important news related to construction and AGC. Follow us on both and add to the discussion by clicking on Facebook and Twitter. You can also connect with us on LinkedIn and see what we’re up to on YouTube and Instagram.